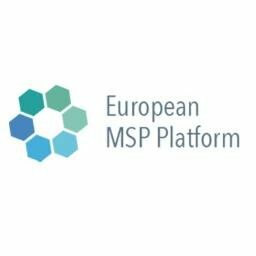 Thetis as part of the European MSP Platform is supporting the Directorate General for Maritime Affairs and Fisheries of the European Commission in the organization of the workshop on Maritime Spatial Planning (MSP) in Small Sea Spaces that will take place on 15-16 March 2018 in Portorož, Slovenia. Specific challenges emerge in small sea areas, such as: high concentration of maritime uses, intense land-sea interactions, limited availability of free space and the need for transboundary cooperation. The workshop is aimed at national MSP authorities, representatives of sub-national authorities, planners and other experts dealing with MSP in small sea spaces. Based on a wide exchange of practices and interactive discussions, workshop participants will help identify challenges and specific elements of maritime spatial planning in small sea spaces.